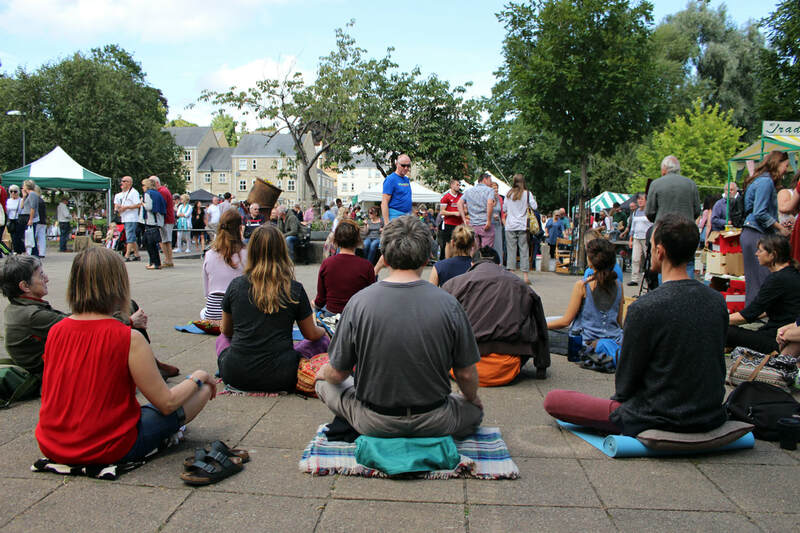 Join to sit and meditate on the streets of Frome at the Independent market. We will meet at 11.00 and sit for 45 minutes. Please bring cushions or anything you need to be comfortable. Meeting point outside Iceland on the main high street.